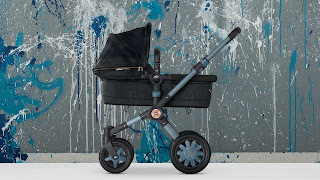 I have been meaning to write about the Bugaboo and Diesel collaboration for a while now. After I lusted over the first Bugaboo and Diesel collaboration along came the Denim by Diesel Bugaboo Buffalo. 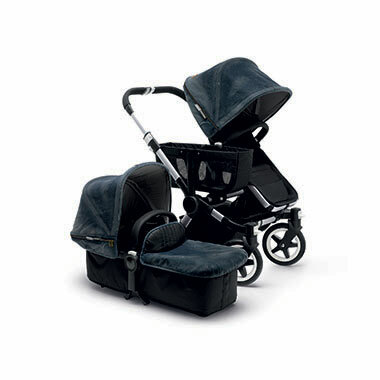 The Buffalo is the all terrain member of the Bugaboo family. Big chunky wheels on a sturdy chassis with a generous seat unit. 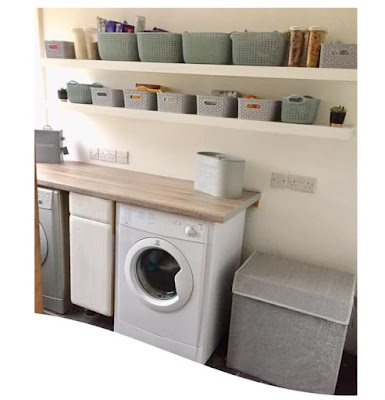 As a whole package it also comes with the bassinet for newborn onwards converting to the seat unit once they are old enough to use it. 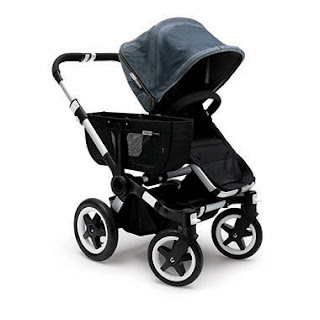 The Bugaboo Buffalo is the one and only Bugaboo that I haven't yet tried and would love to. With similarities to the Donkey in mono mode but with a slightly more generous seat unit, large underseat basket and an ideal pram for city life as well as being able to tackle most terrain for an outdoor lifestyle too. Also fab to carry your precious cargo through from newborn up until toddler age in comfort. The denim collection looks great. 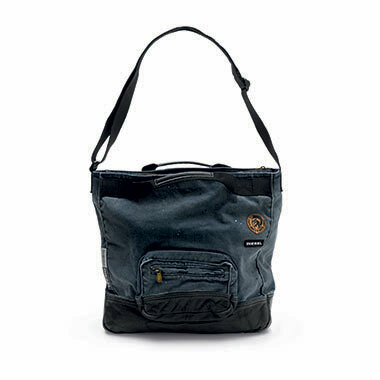 With a lovely blue adonized chassis and denim fabrics it screams Diesel DNA. 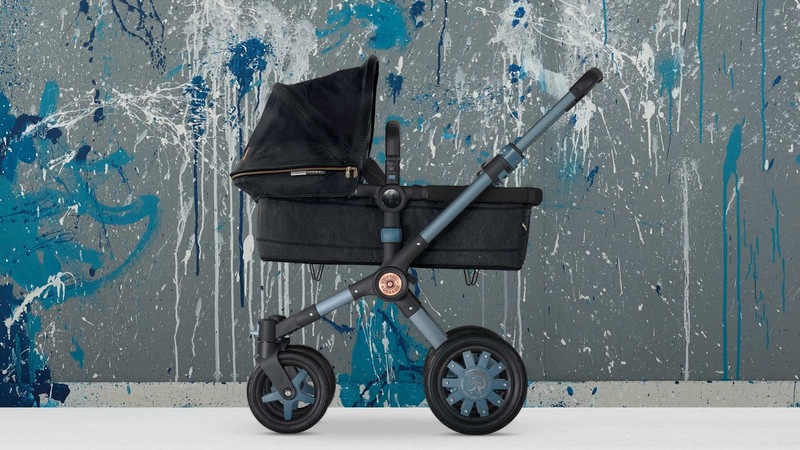 Premium details on the Bugaboo Buffalo by Diesel include contrasting, copper-coloured zips on the extendable sun canopy, sophisticated black leather-look details on the seat, and a large rivet as the stroller’s central joint cap. Breathing the iconic fashion brand’s DNA, the signature washed denim fabric features a unique finish with paint splatters in various denim hues, and reveals all kinds of details found on a pair of Diesel jeans such as rivets, pockets, and custom logo patches. Retailing at £1089 as a complete package at www.bugaboo.com. Optional extras include a matching denim change bag plus there is a denim hood available for your existing Donkey and a tailored fabric set also for the Bugaboo Donkey if you don't want to buy the whole Diesel package, all at extra cost.